I Met Maria Cristina, Finally. Finally, I had the chance to meet Maria Cristina (though not that up close) for real. 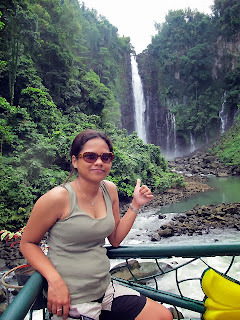 Maria Christina is one of main tourist attractions in the Philippines. It is basically famous in all history books of the Philippines. Let me tell you something a little about this known waterfall. 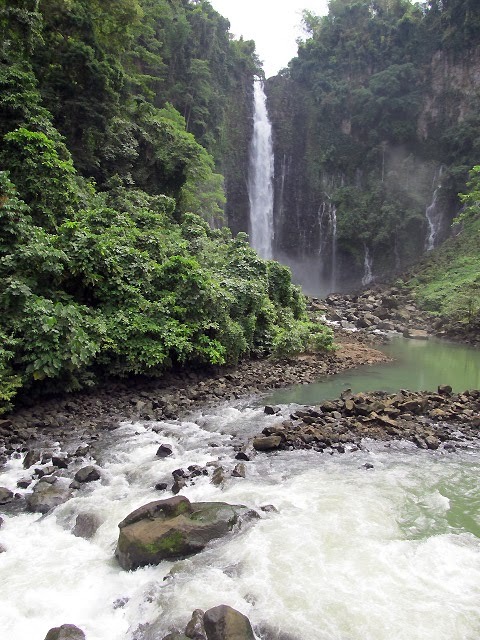 It is a waterfall of the Agus River situated in Iligan City, Mindanao, Philippines. It has a height of 321.5 feet or 98 meter in high. 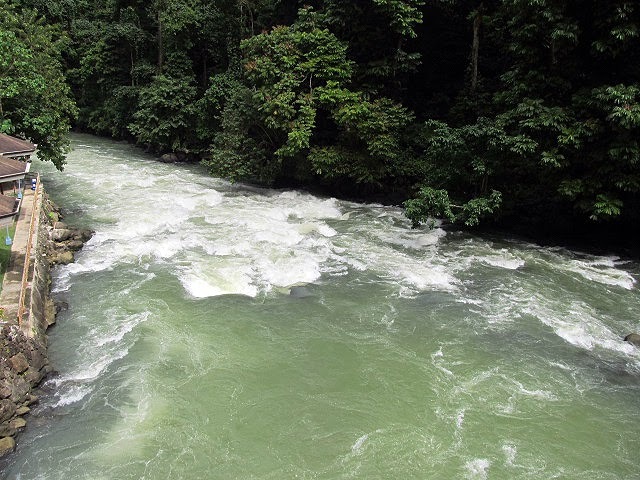 Maria Cristina falls is the primary source of electricity for the industries of Iligan city.